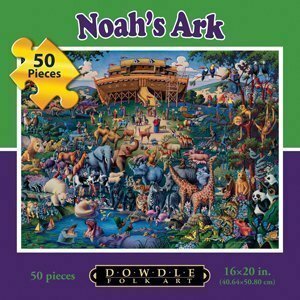 40 Plus Spectacular Noah Ark Puzzles | Perfect For The Whole Family! 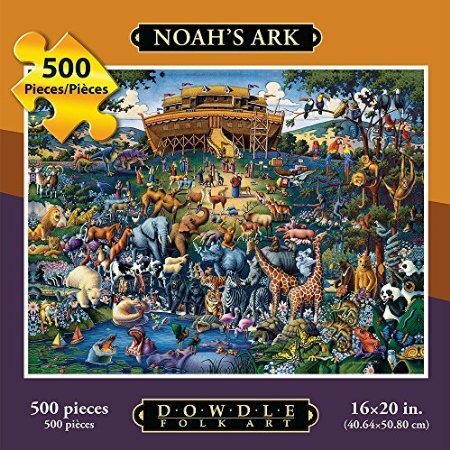 Some of my all time favorite jigsaws are the Noah Ark Puzzles. 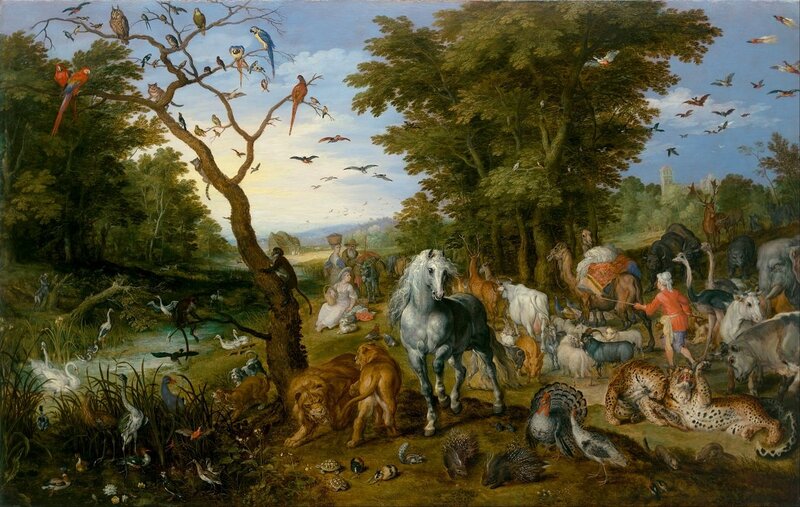 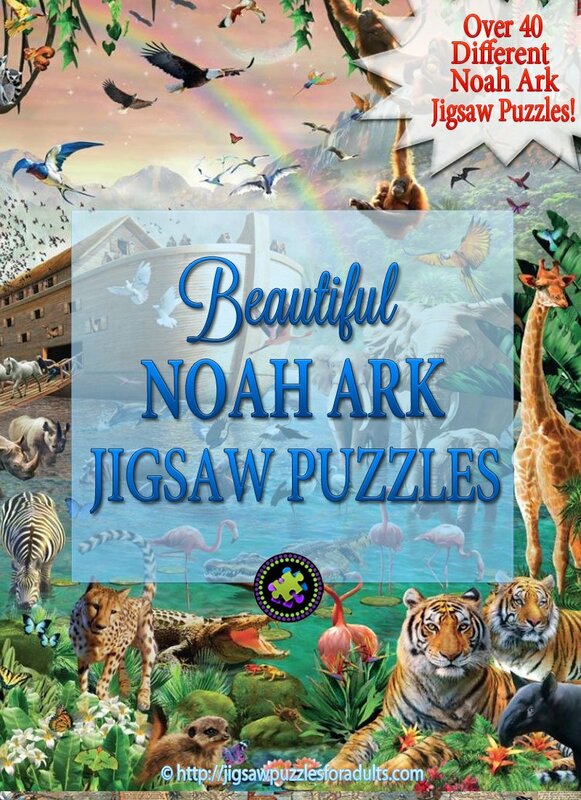 The Noah Ark Jigsaw Puzzles that YOU will find on this absolutely beautiful! 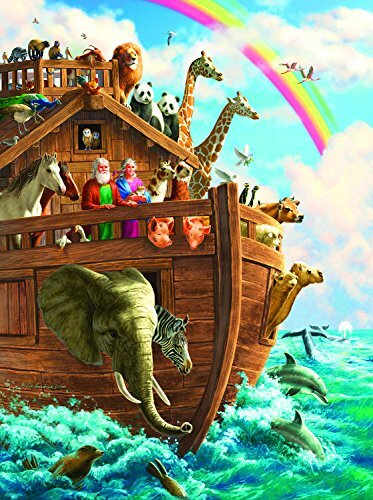 As a child I was gifted a number of Noah’s ark jigsaw puzzles and I was hooked. 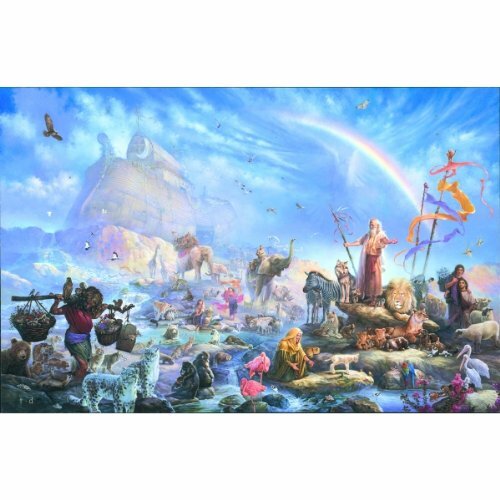 1000 Piece Noah Ark Jigsaw Puzzle – What’s Your Favorite? 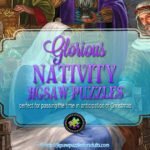 I than passed my love of these puzzles on to my children and my grandchildren. 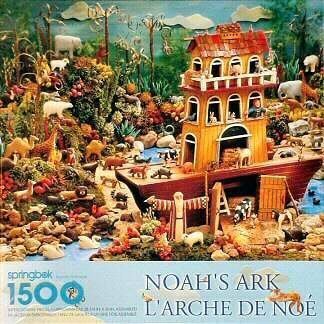 They love when I tell them the Bible story of Noah’s Ark while we work on putting the jigsaw puzzle together. 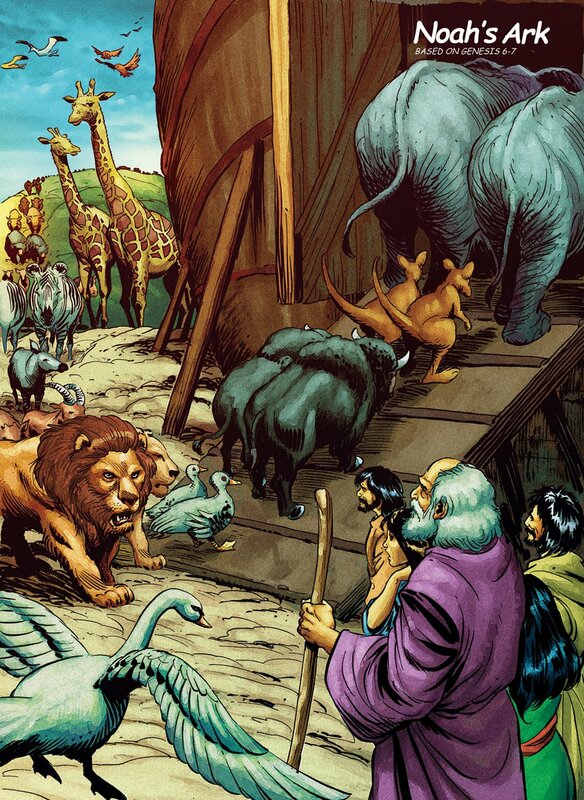 I begin my story with, “God asked Noah to build an ark” and the mission to find the pieces for Noah Ark puzzles begins. 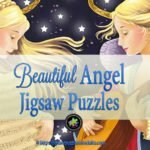 So we put these puzzles together again and again. 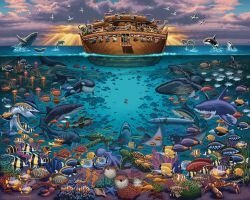 It’s funny how they never seem to tire of hearing the story while they search for their favorite animals. 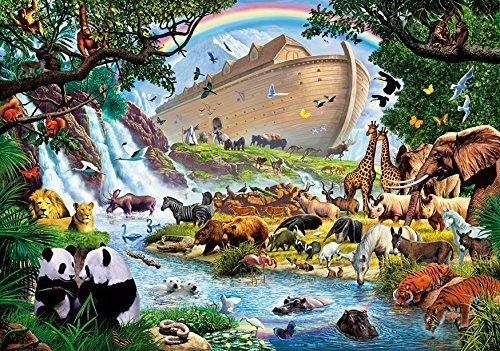 My grandson takes great pride in his mission of building Noah’s Ark and making sure that he finds each animal and assembles all the pieces so that not one single animal is left behind. 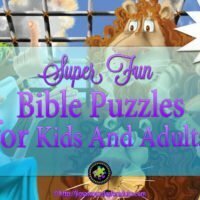 What a wonderful past time of spending quality family time assembling the jigsaw puzzle together while sharing important facts from this loved Bible story. 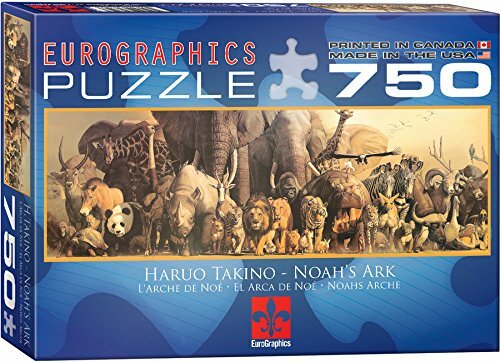 My fondness for Noah Ark Puzzles continues to this day. 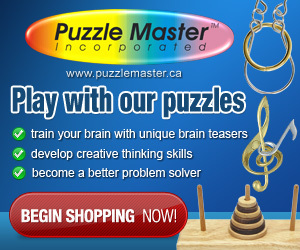 I’m always searching for new puzzles to add to my collection. 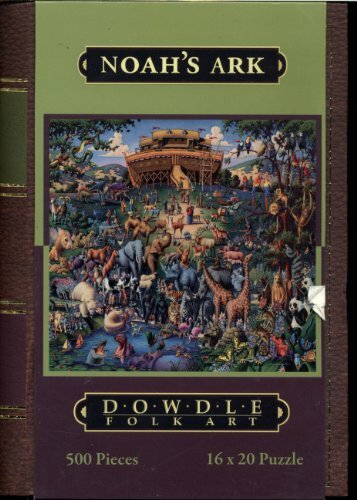 I find the art work simply beautiful. 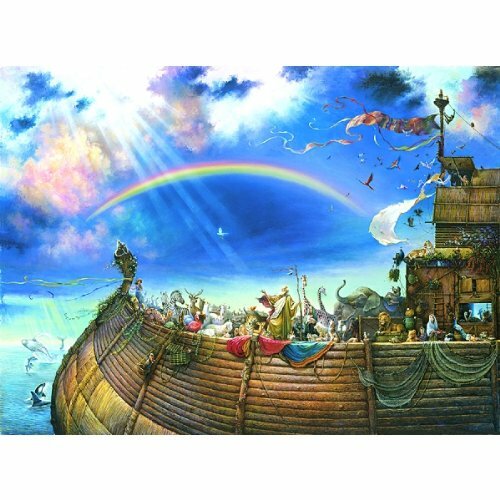 Each artist has their own way of depicting the story of Noah’s Ark through wonderfully unique drawings. 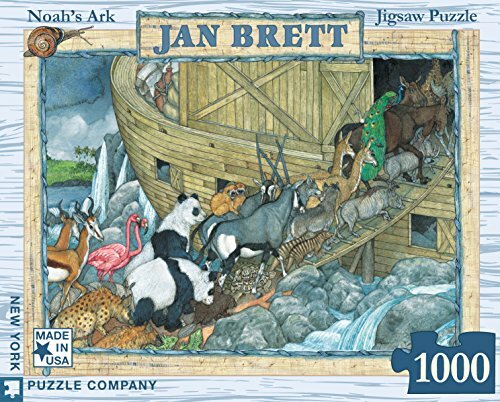 I suppose I collect the puzzles not only for the joy of putting them together but maybe more so the visual beauty of each of the different Noah Ark Puzzles. 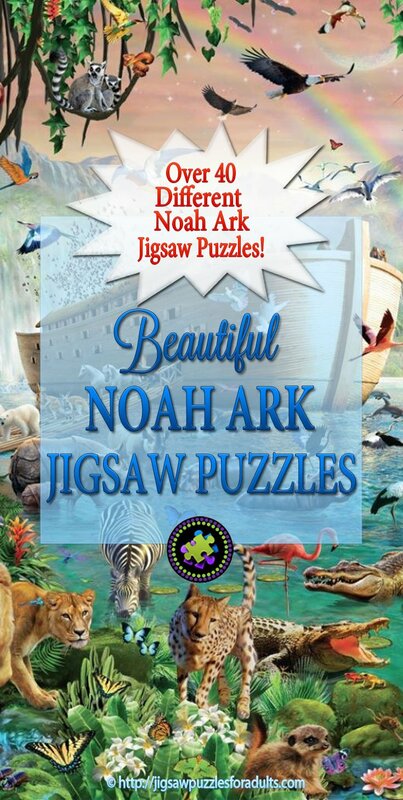 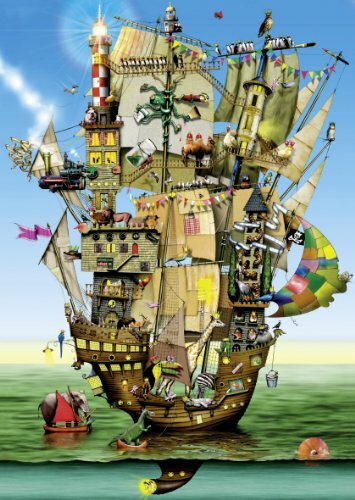 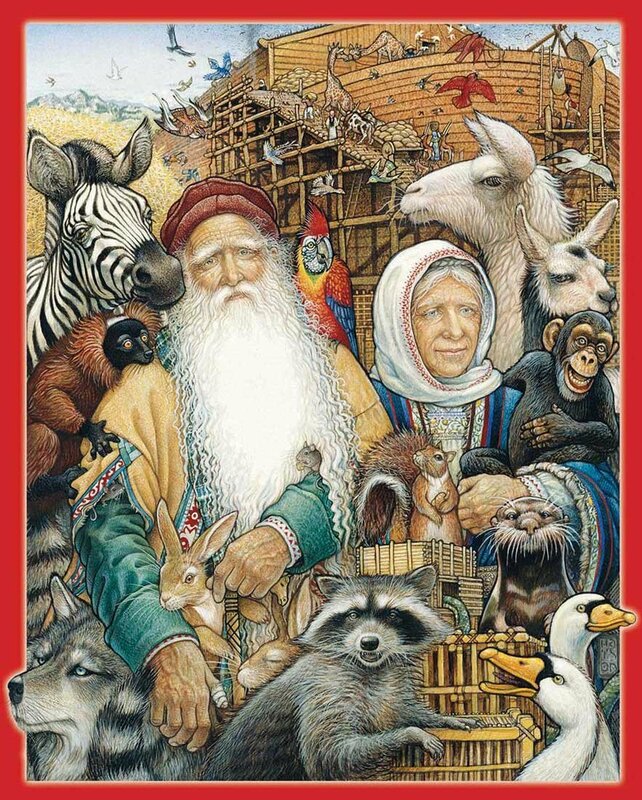 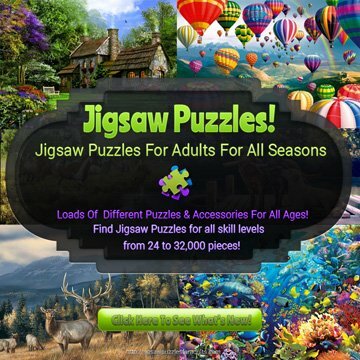 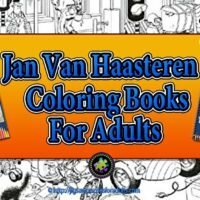 So on this page you’ll find a variety of my favorite Noah Ark Puzzles both for children and adults, from easy to difficult including many different types of jigsaw puzzles. 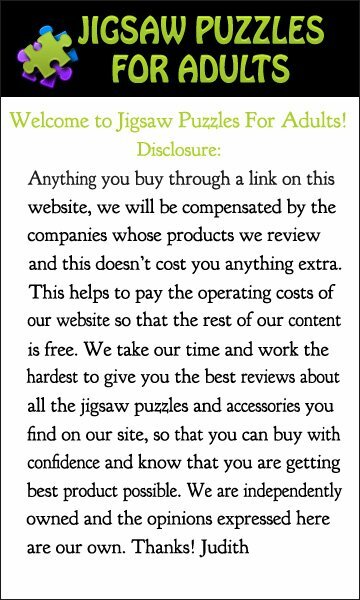 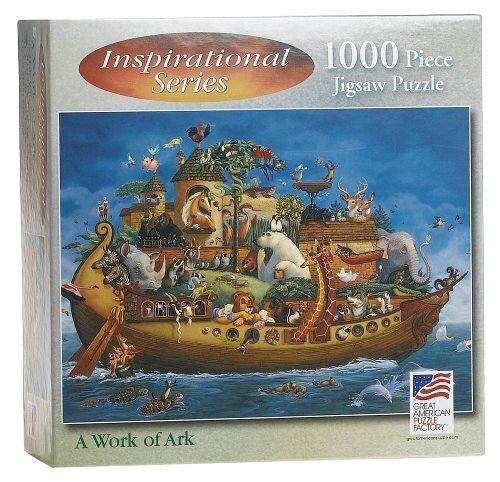 This puzzle is a companion jigsaw puzzle that goes with to Eric Dowdle’s renowned “Noah’s Ark” painting jigsaw puzzle. 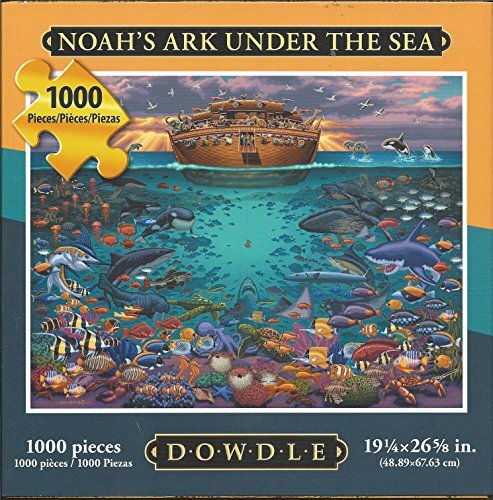 This Noah Ark puzzle captures the view under the oceans during the great flood. 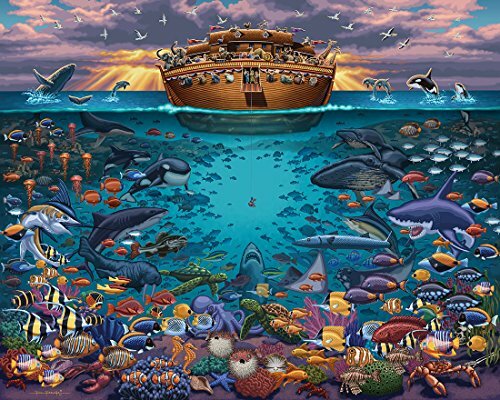 The fishes sea life and fish are busy, happily enjoying life in a flooded world while the ark floats past overhead. 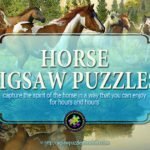 This charming image that will be great fun for the whole family! 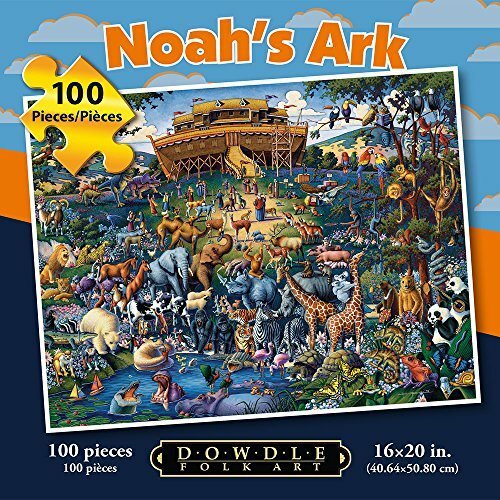 This NEW Dowdle Folk Art Puzzle “Noah’s Ark Under the Sea” shows a folksy version of Noah’s Ark and all the creatures under the sea. 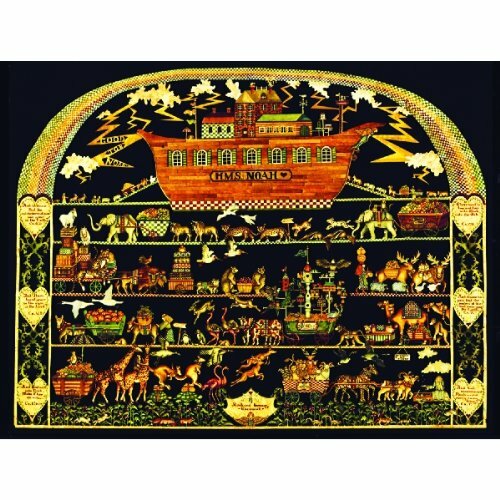 If you enjoy art this Noah Ark jigsaw puzzle by Dowdle Folk art is really quite charming. 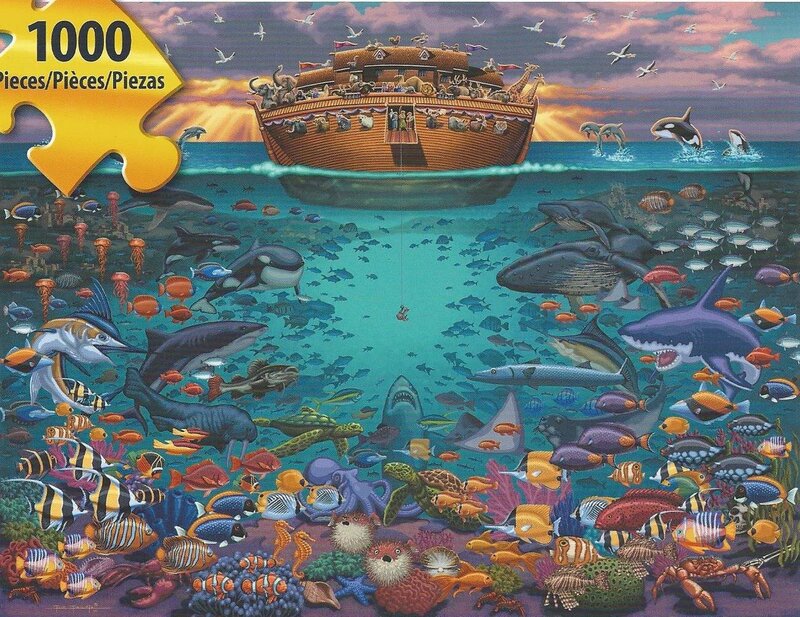 It’s made up of 1000 jigsaw pieces and is pretty challenging for a thousand piece puzzle. 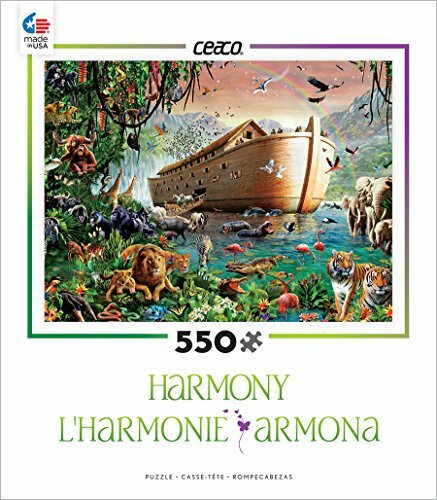 The puzzle itself when completed measures in at 19 ¼ inches by 26 5/8 inches. 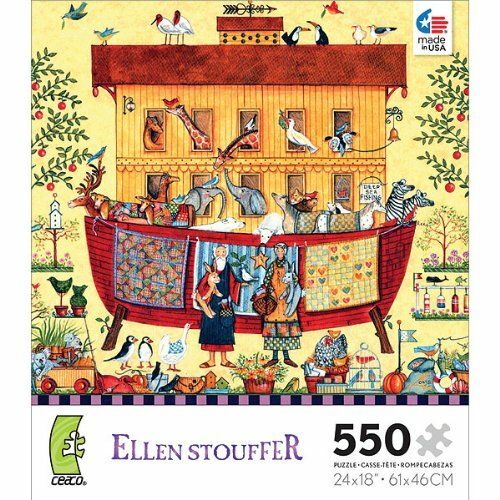 This Dowdle Folk Art Puzzle “Noah’s Ark “shows a folksy version of Noah’s Ark . 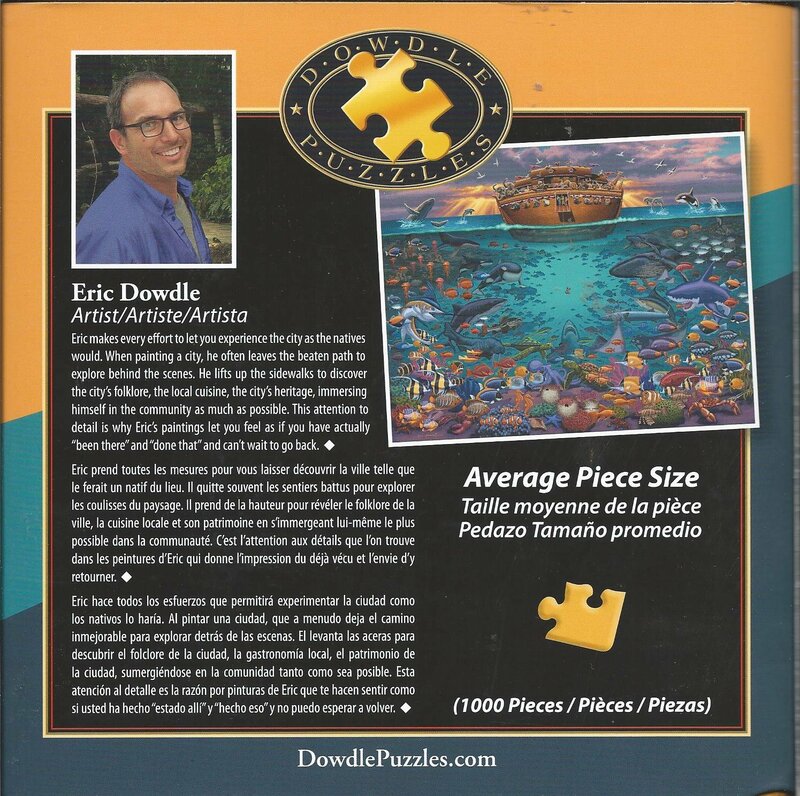 This is one of Eric Dowdle’s most popular jigsaw puzzles. 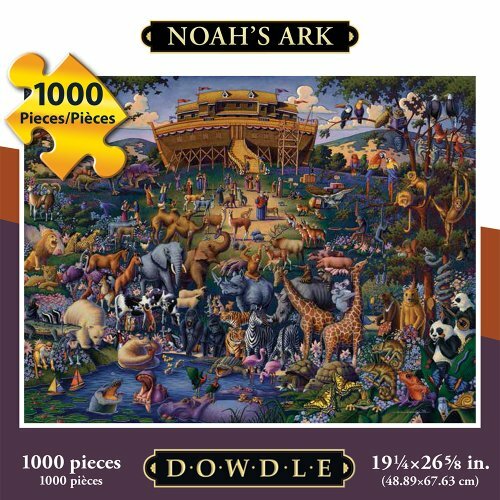 Eric Dowdle’s Noah Ark Puzzles are so very popular that he has made them available in a few different piece counts such as 1000,500, 100 and 50 pieces. 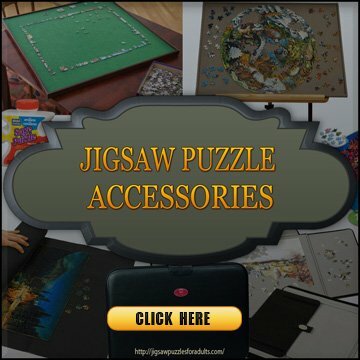 This makes them perfect for all members of your family, no matter how easy or difficult you prefer. 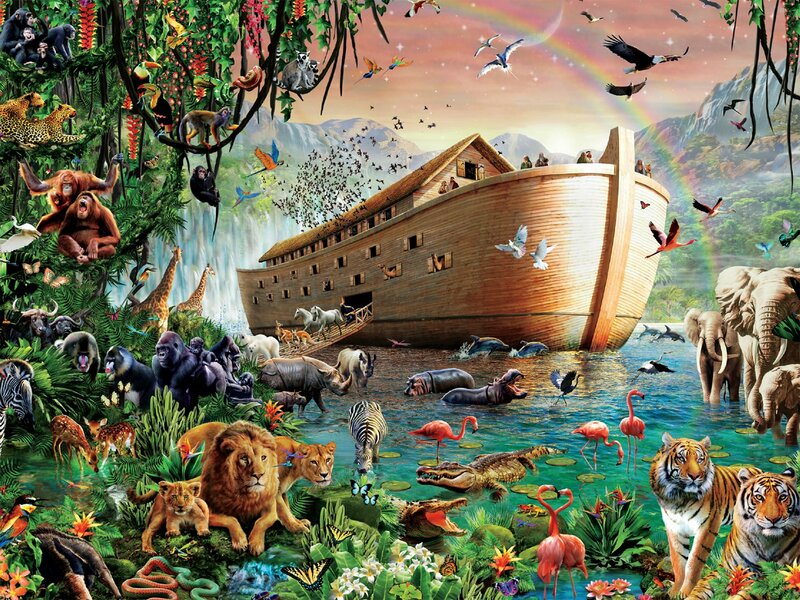 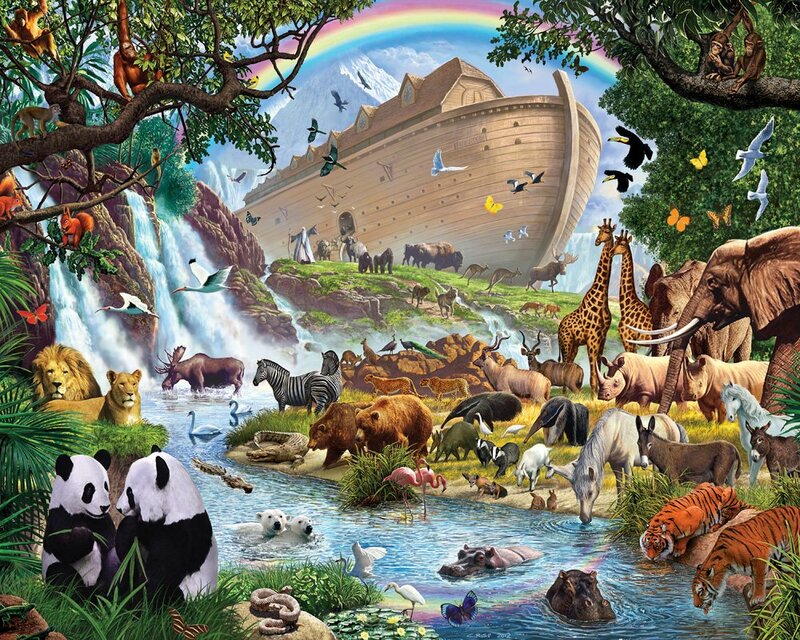 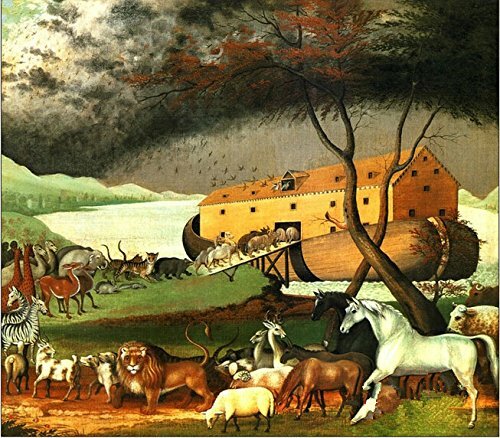 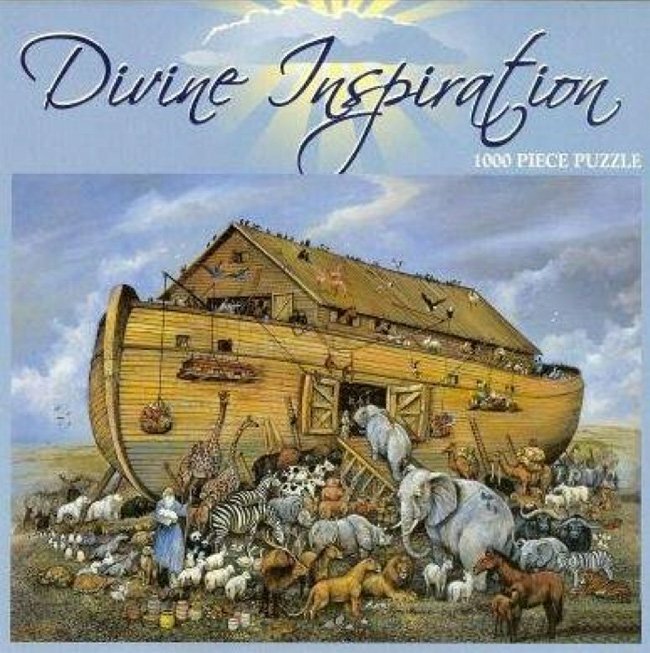 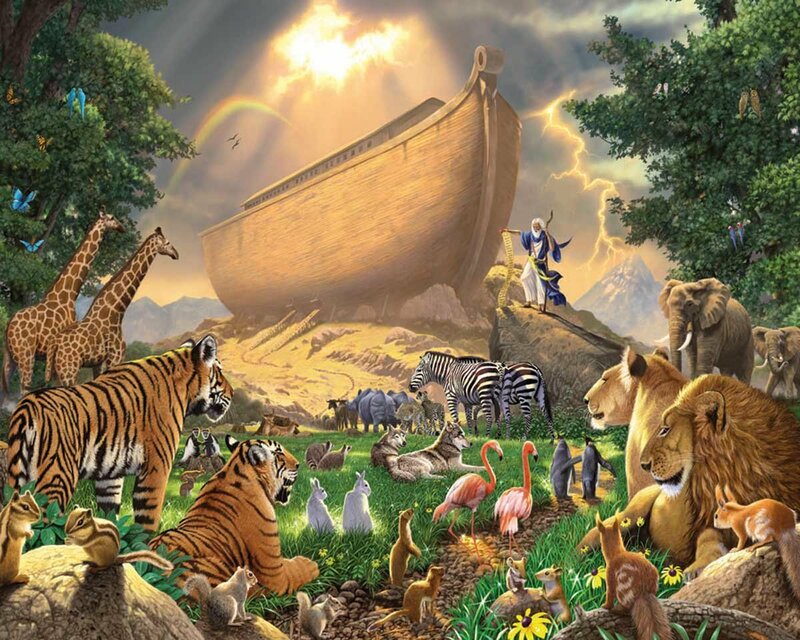 Divine Inspiration Noah’s Ark jigsaw puzzle has 1000 pieces and when completed measures 20 inches by 27 inches. 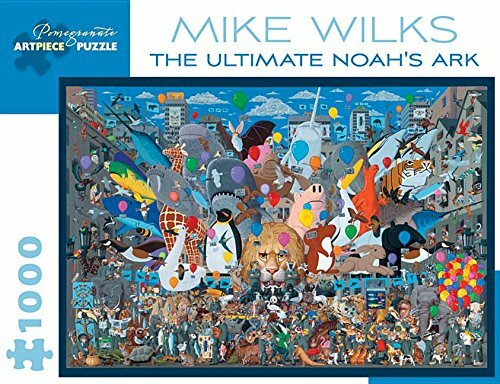 A very nice size if you like doing puzzles on your coffee table. 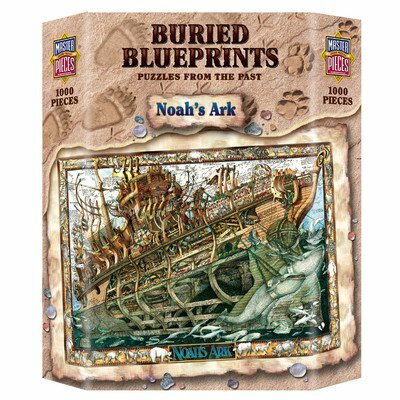 This MasterPieces Noah’s Ark Buried Blueprints Jigsaw Puzzle by the artist Al Lorenz. 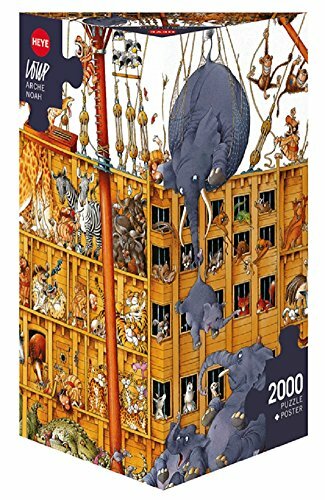 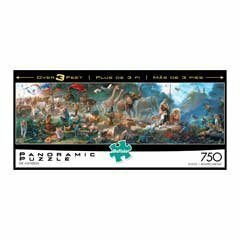 The Buffalo Games panoramic jigsaw puzzle “The Invitation” by Tom duBois is the second print in his Noah’s Ark series and shows animals getting ready to enter the ark. 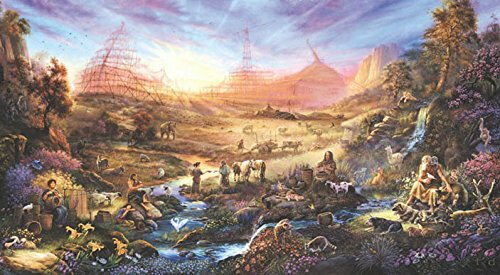 This artistic interpretation of the classic biblical story is an intricate web of scholarly and biblical research, authentic detail, and duBois imagination. 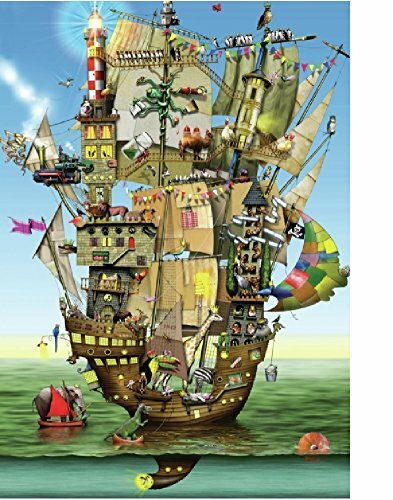 Every detail has been carefully researched and meticulously painted by duBois. 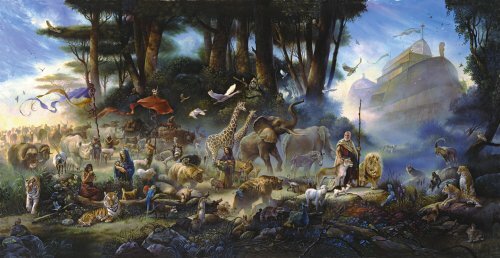 The artist photographed each animal and observed its mannerisms; and so he created a painting that holds its own among those painted by traditional wildlife artists. 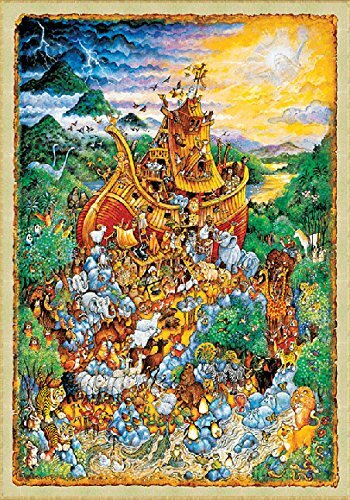 For fun, Tom painted himself into The Invitation and invites his viewers to speculate on which character he portrays. 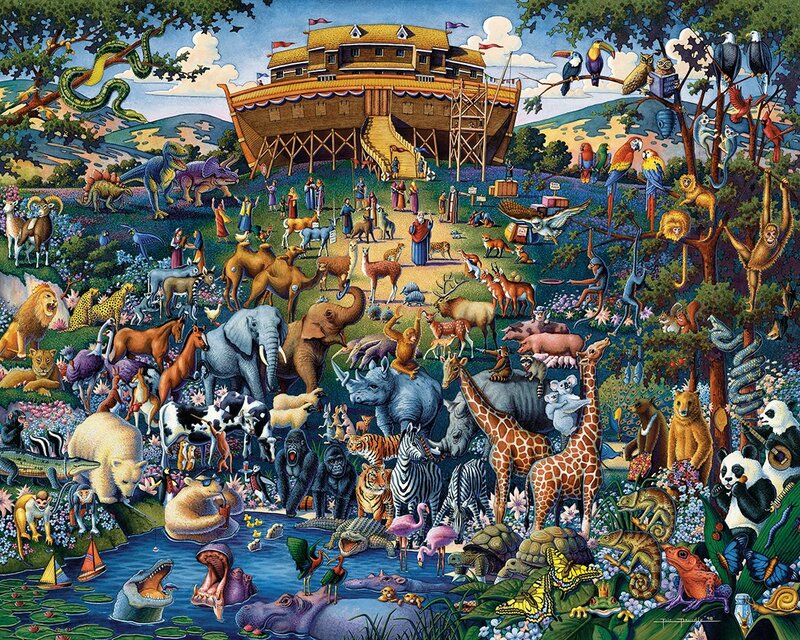 This Buffalo Games Panoramic Noah’s Ark Jigsaw Puzzle by the artist Tom DuBois. 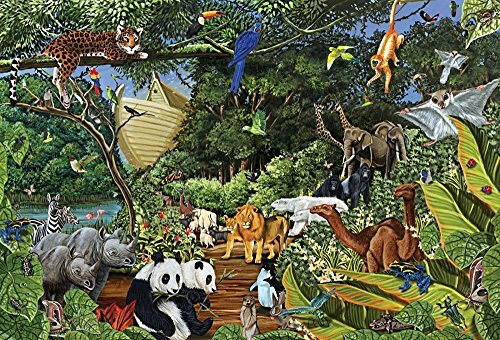 This EuroGraphics Noah’s Ark Panoramic Jigsaw Puzzleartwork features a variety of animals from around the world. 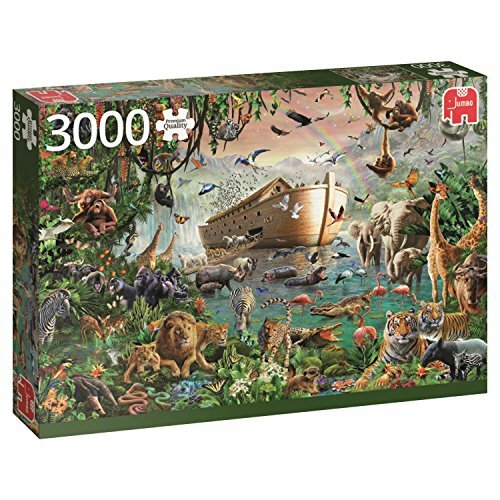 Another Beautiful Noah Ark Jigsaw Puzzle. 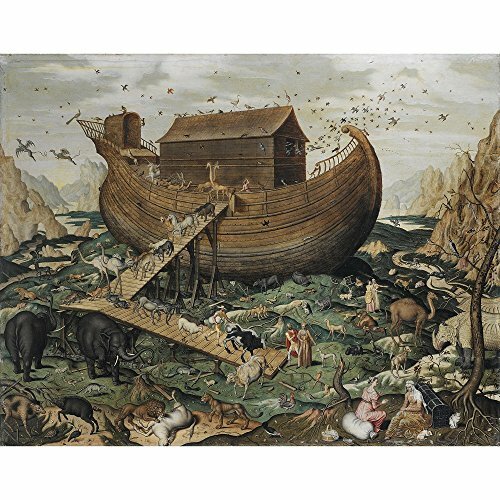 Below you will find a large selection of Noah Ark Puzzles to choose from. 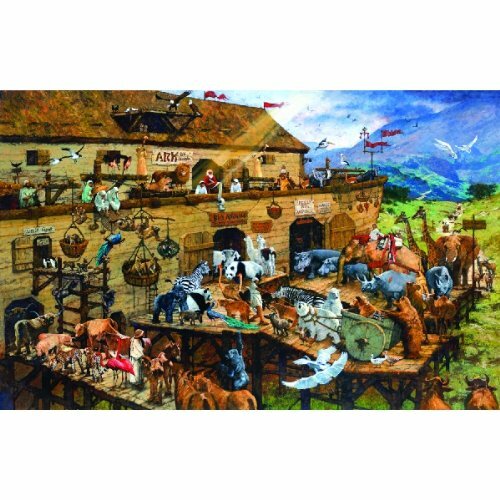 You’ll find that any jigsaw puzzle that features the artwork of Colin Thompson is a real delight to put together. 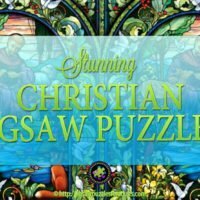 This is such a fun puzzle. 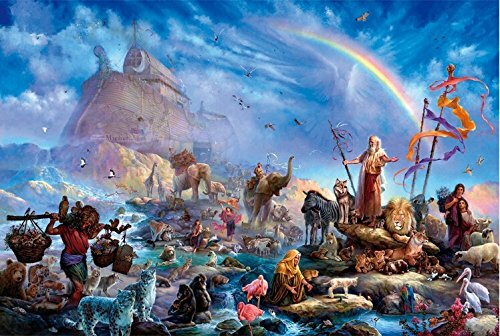 This is a poster size version of one of the most inspiring illustrations taken from the pages of “The Action Bible” by Sergio Cariello. 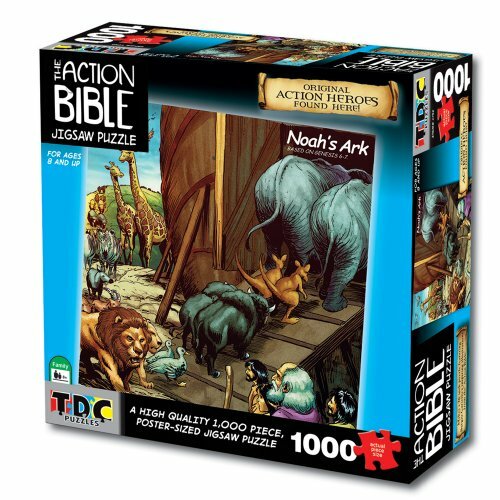 Hope you found the ideal Noah Ark Puzzles for yourself or your family!